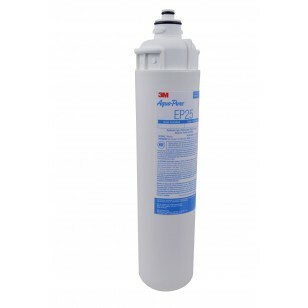 For select 3M Aqua-Pure and Everpure whole house filtration systems that accept long, round filter cartridges, the EP25 3M Aqua-Pure replacement water filter will keep the water quality high throughout your home. 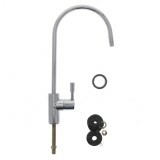 After quick installation, this cartridge will go to work, reducing virtually all algae, cysts, lead, rust, chlorine taste and odor. Proudly made in the USA. For best results, replace ever six months. 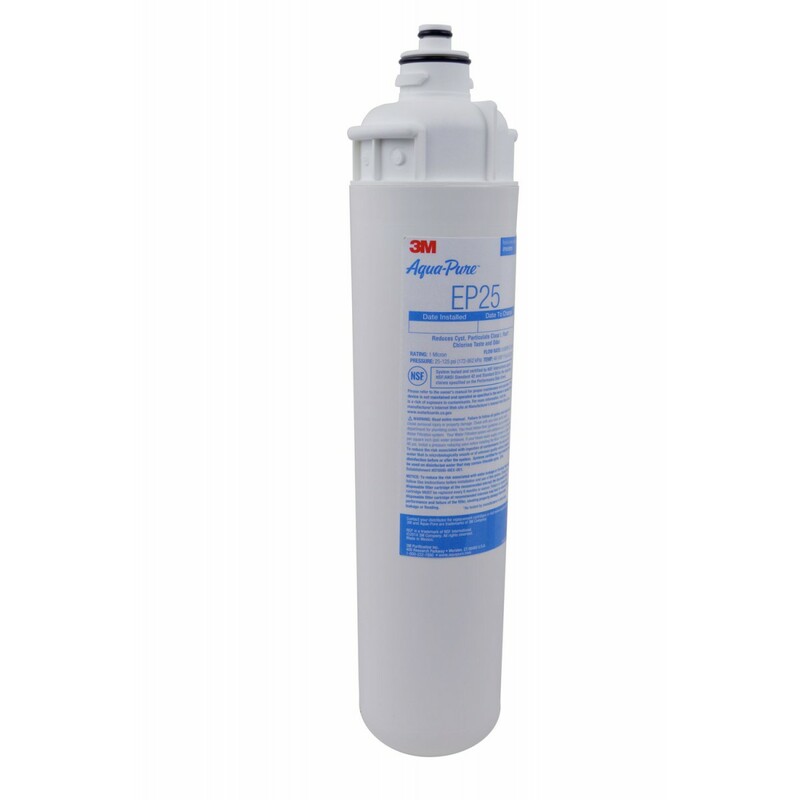 Order the replacement EP25 3M Aqua-Pure whole house water filter cartridge your 3M Aqua-Pure or Everpure system needs by adding to your cart now. 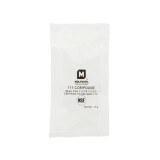 Finalize your order today. 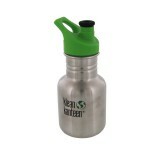 Keeps water quality high throughout your entire home!